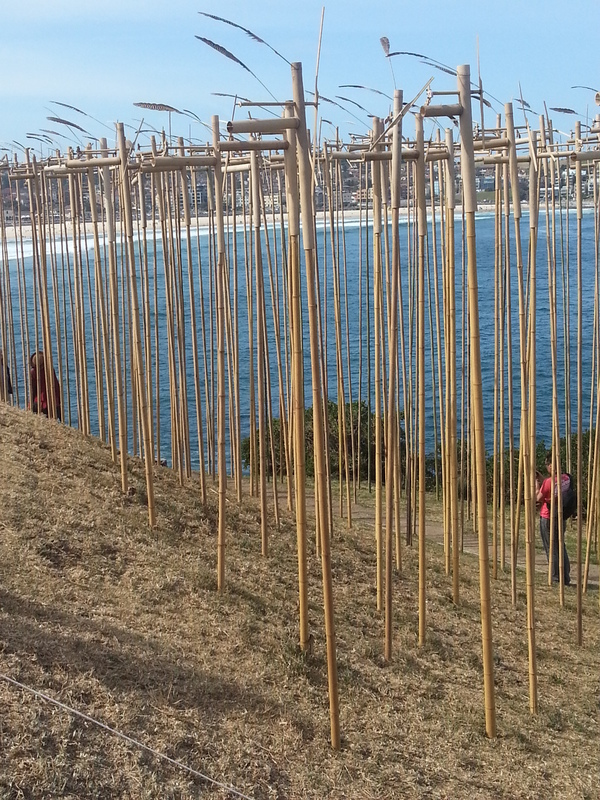 Sculpture by the Sea has come and gone for another year. The Coastal Walk is licking its wounds and recovering from the heavy foot traffic. The People’s Choice award winner this year was an interesting one- they often are. Cave Urban is the name of this piece and it did not fail to impress. It offered some great photo opportunities looking back across to Bondi and Ben Buckler headland. I decided to leave the car at home this year and walk from Coogee. After battling the crowds, I rewarded myself with a well earned refreshment at Icebergs while watching a few of the Bondi crew hitting the lefts that have been rewarding the locals for a couple of months now. Cant’t wait for next year’s exhibition. good start Dave go for it!